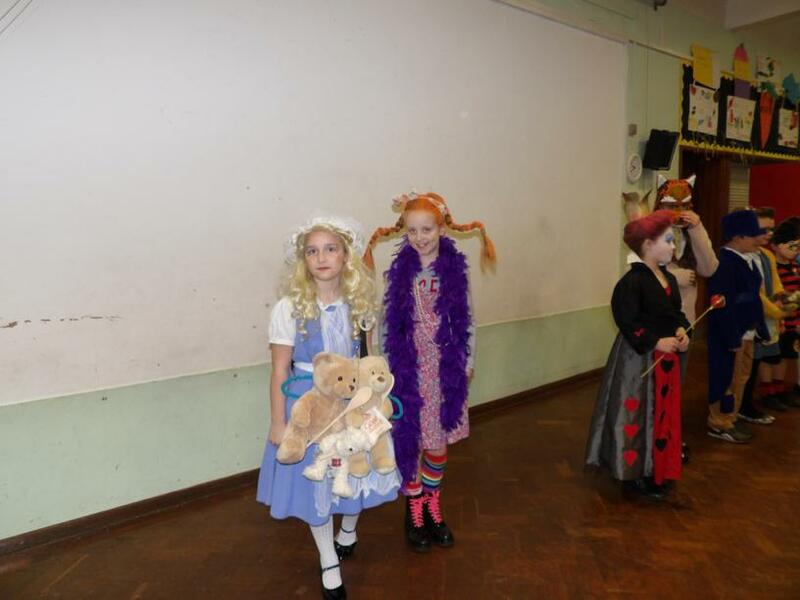 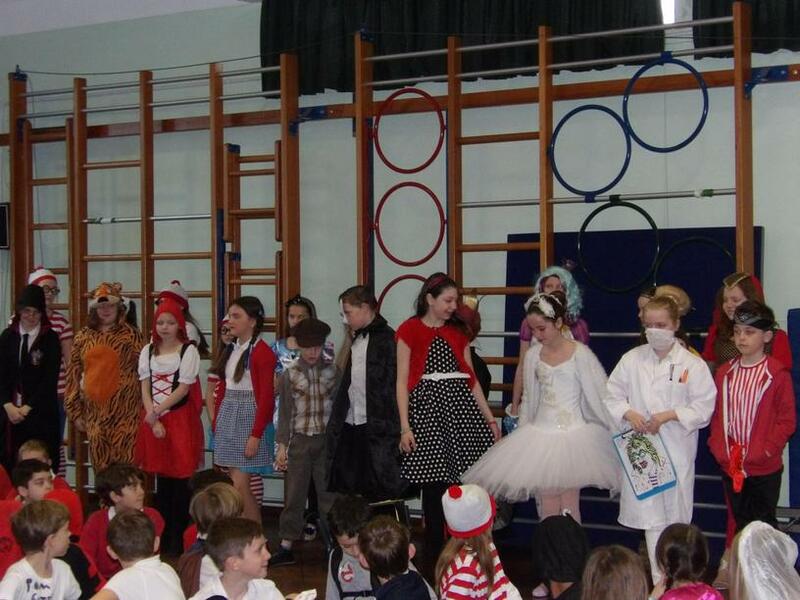 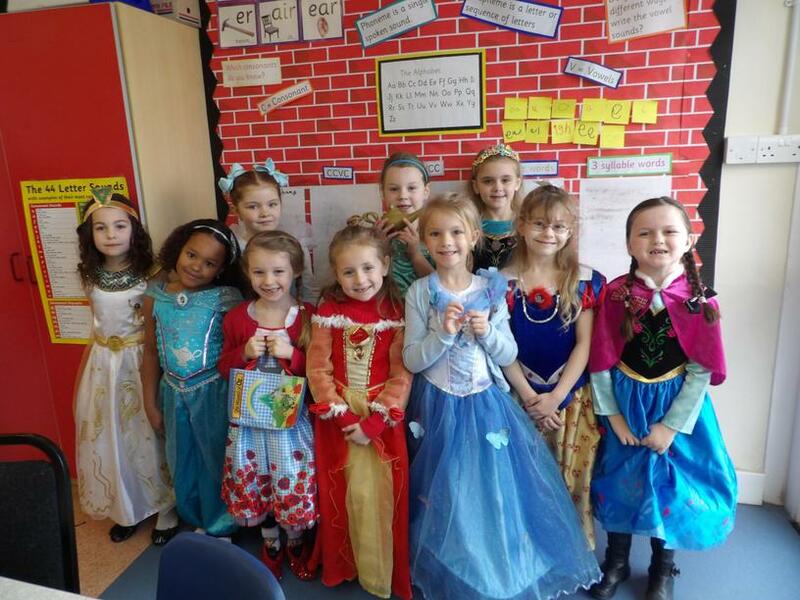 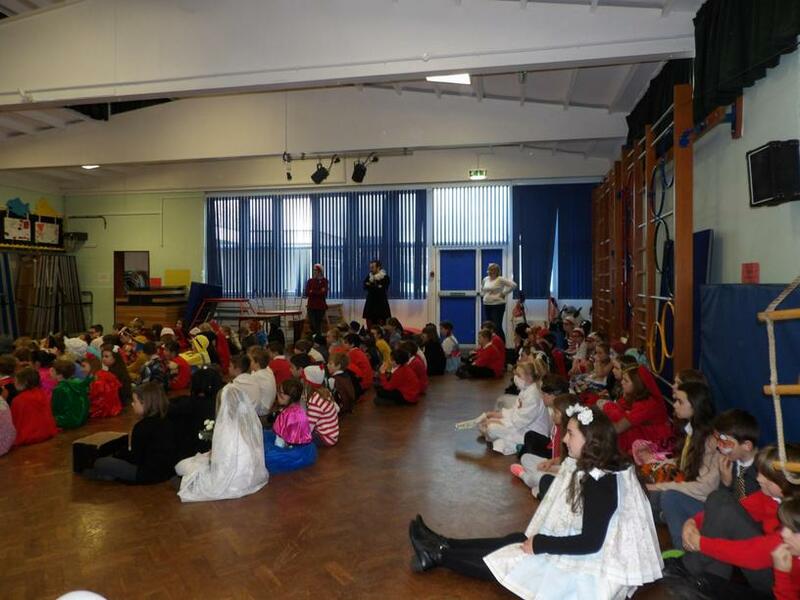 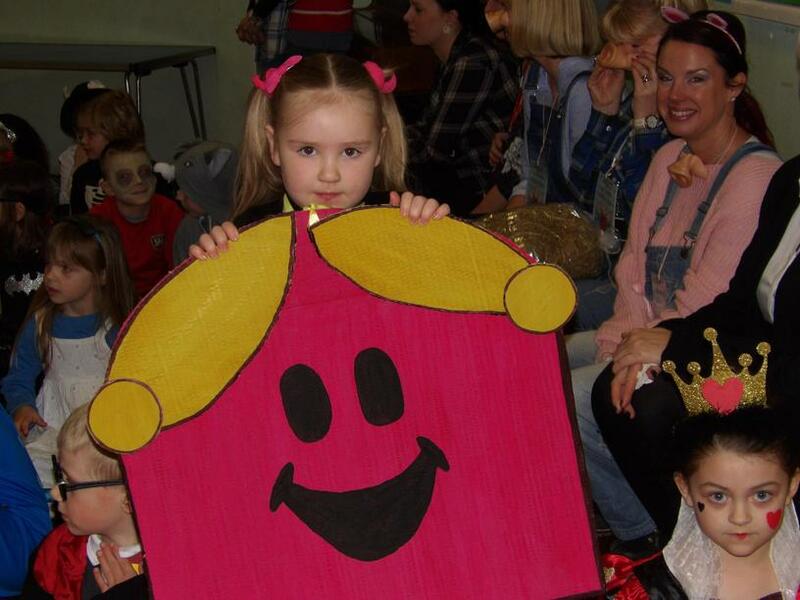 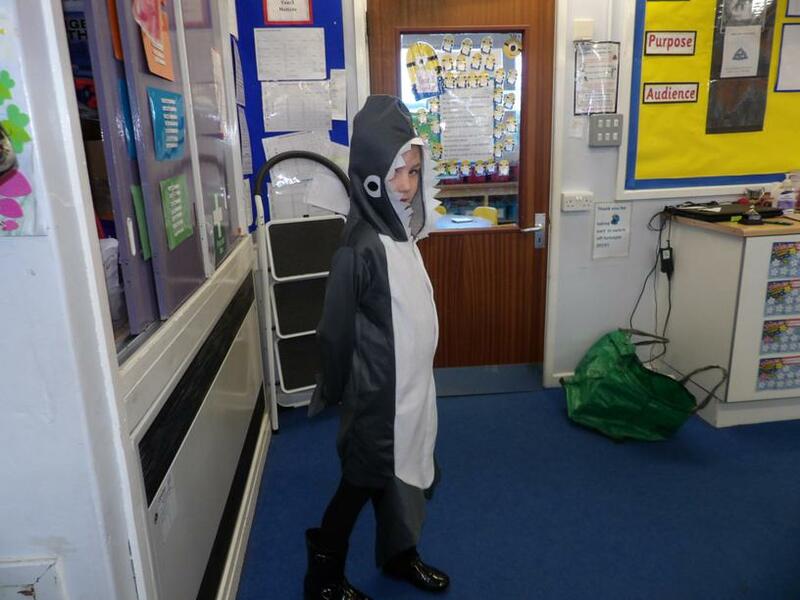 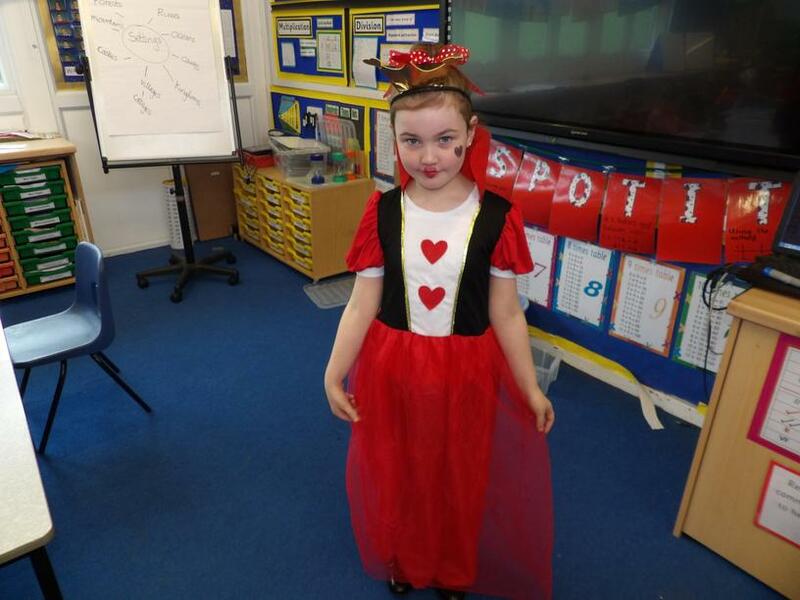 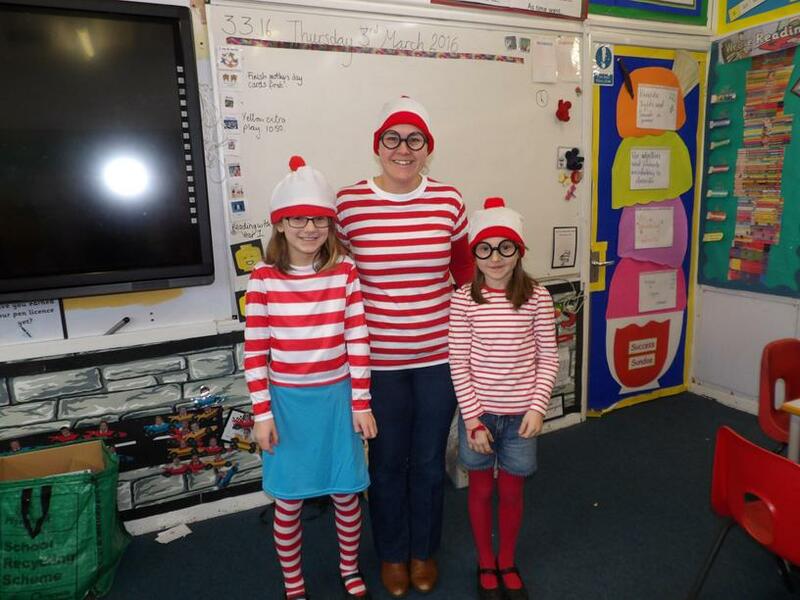 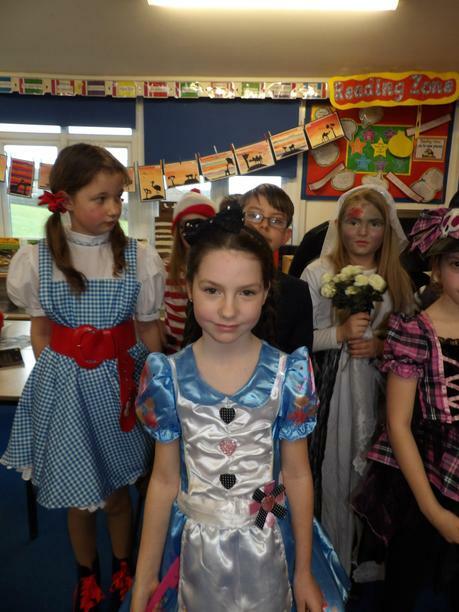 What a fabulous turn out we had for our World Book Day fancy dress. 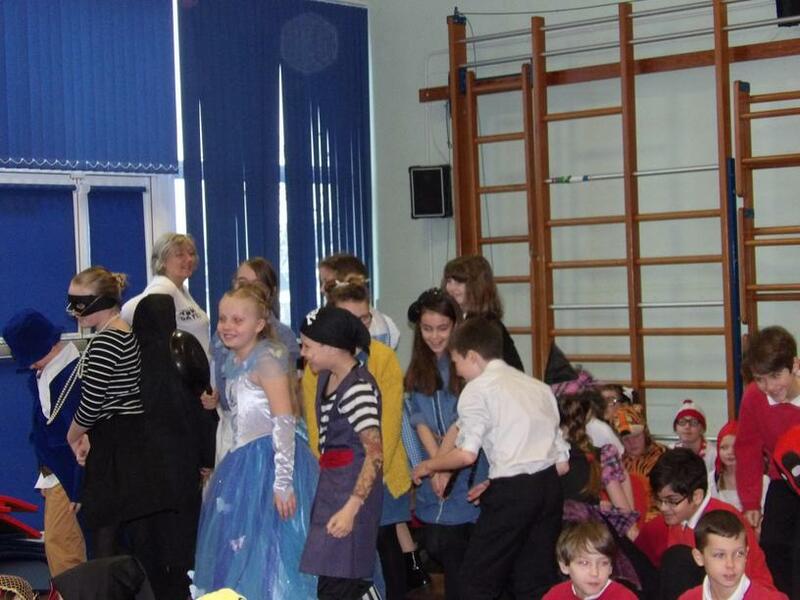 An enormous effort was made by everyone throughout the school. 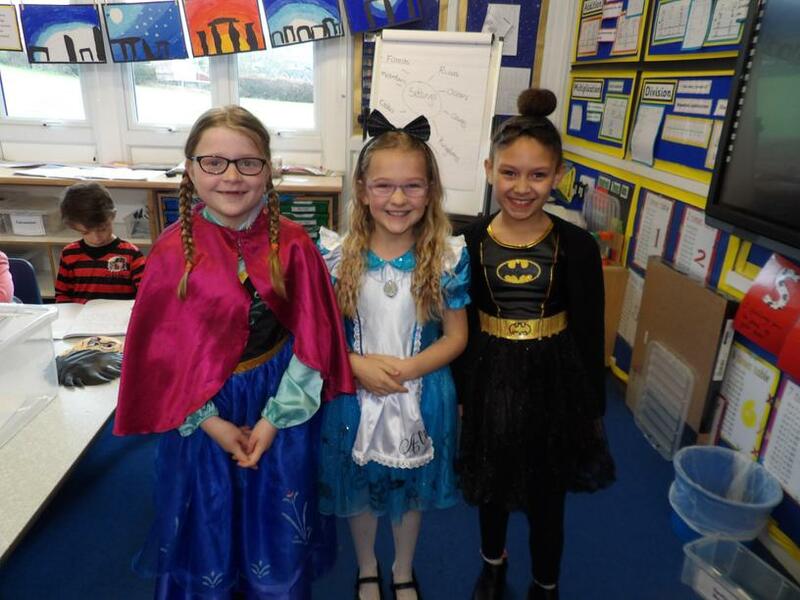 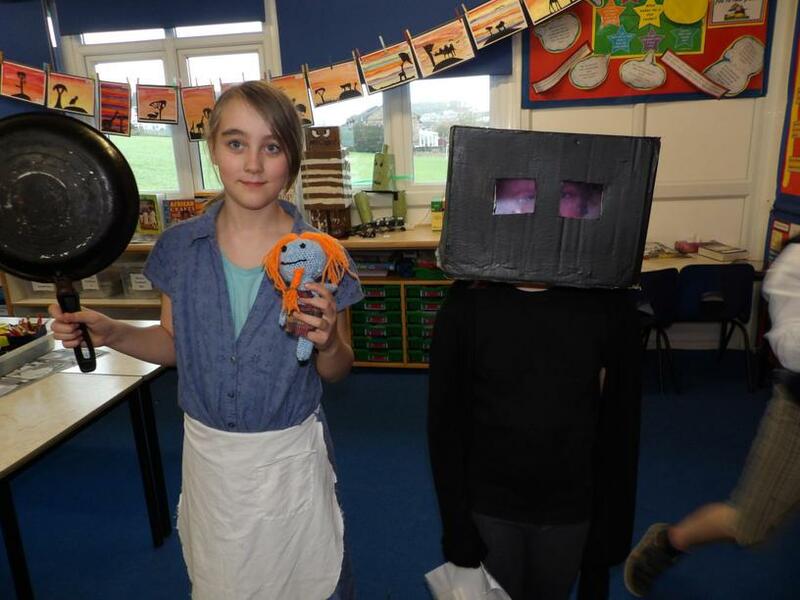 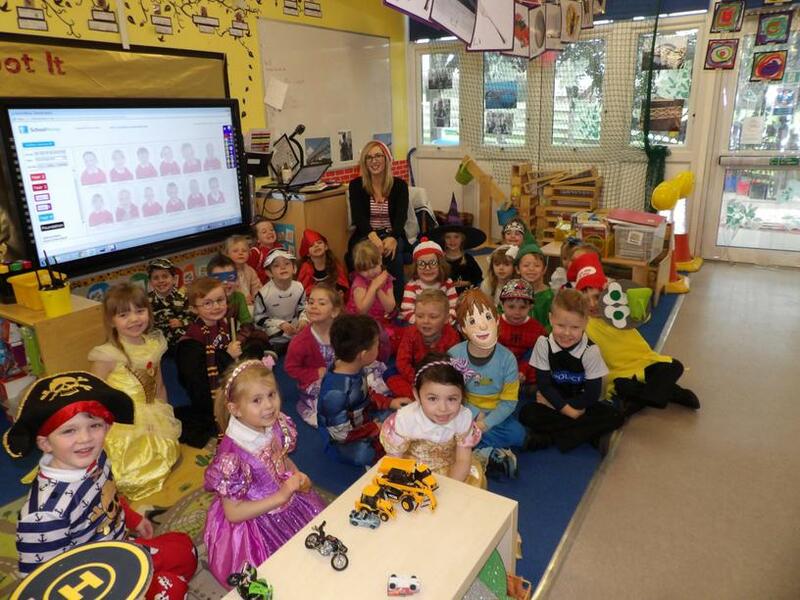 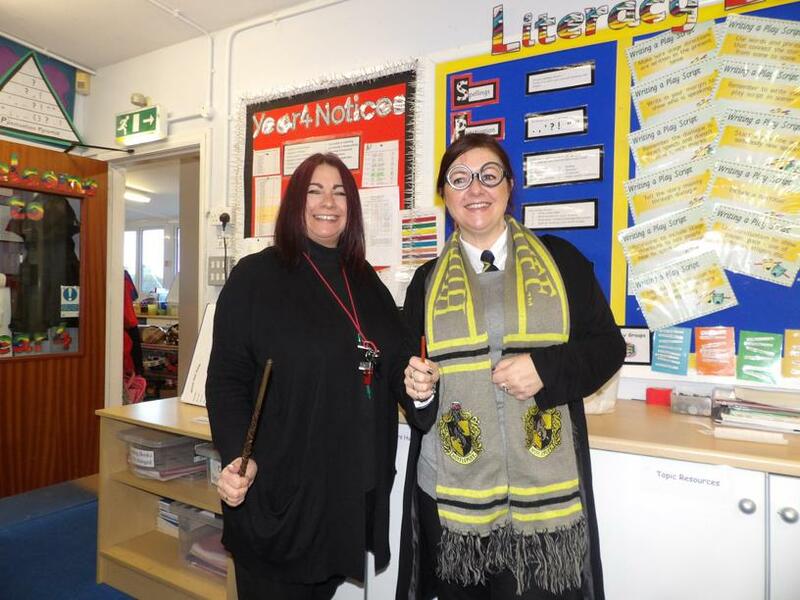 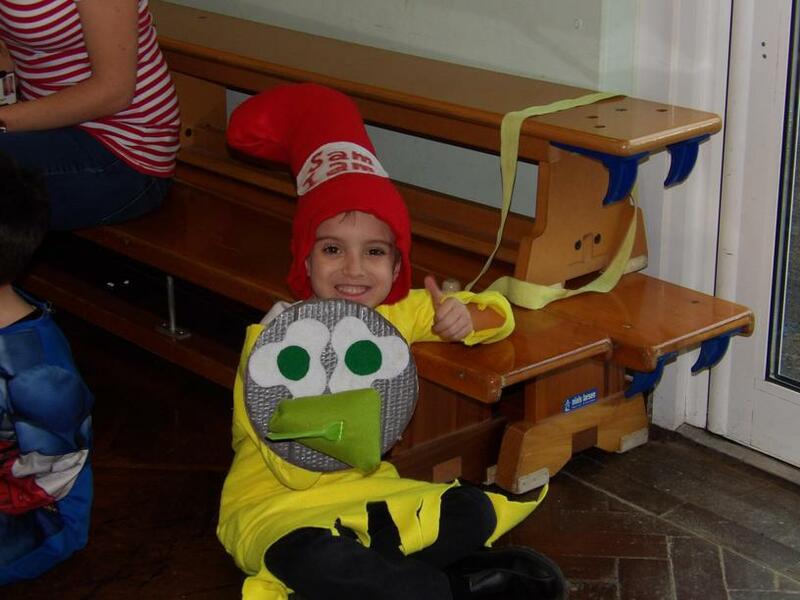 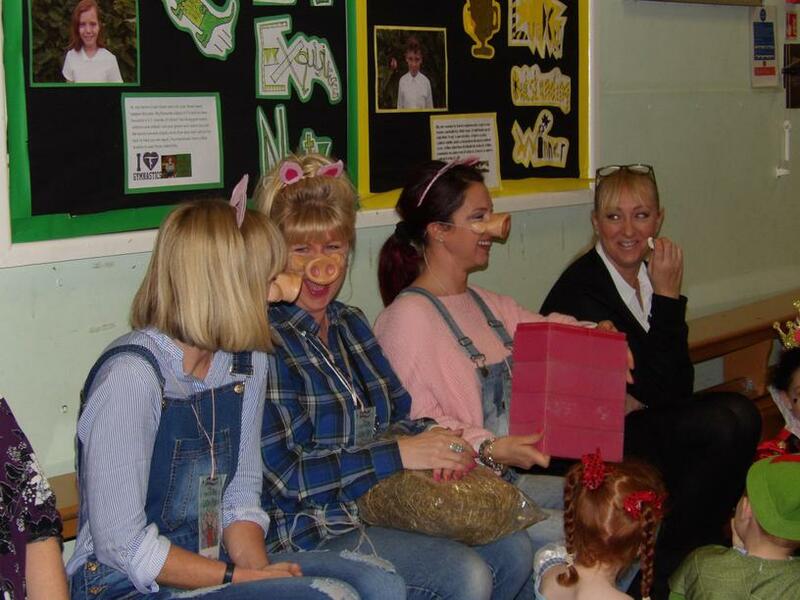 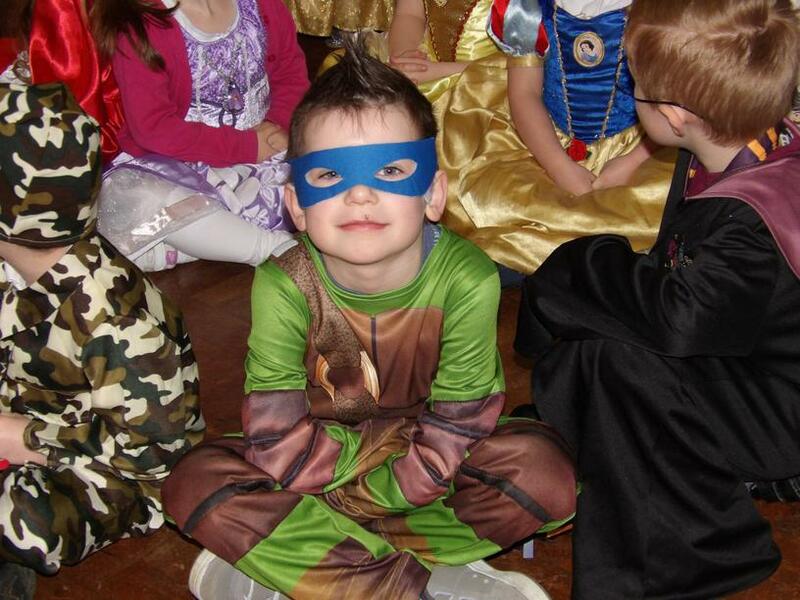 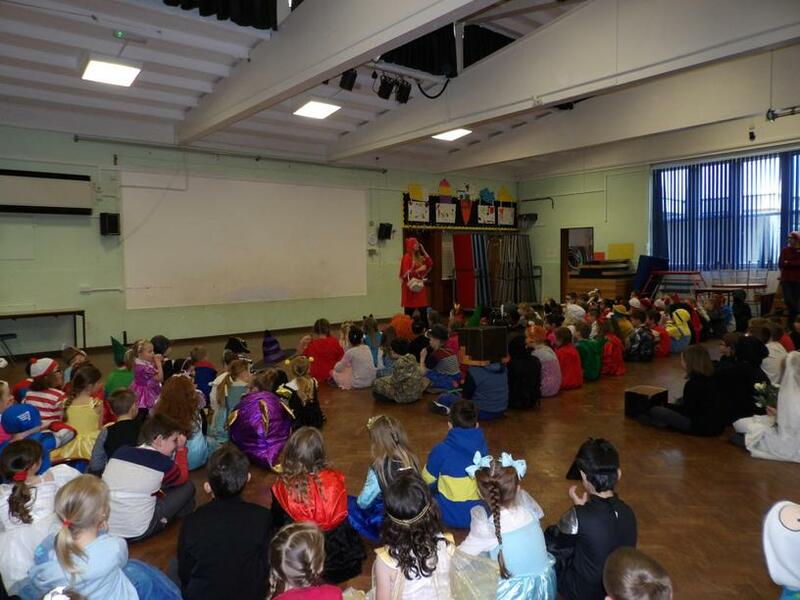 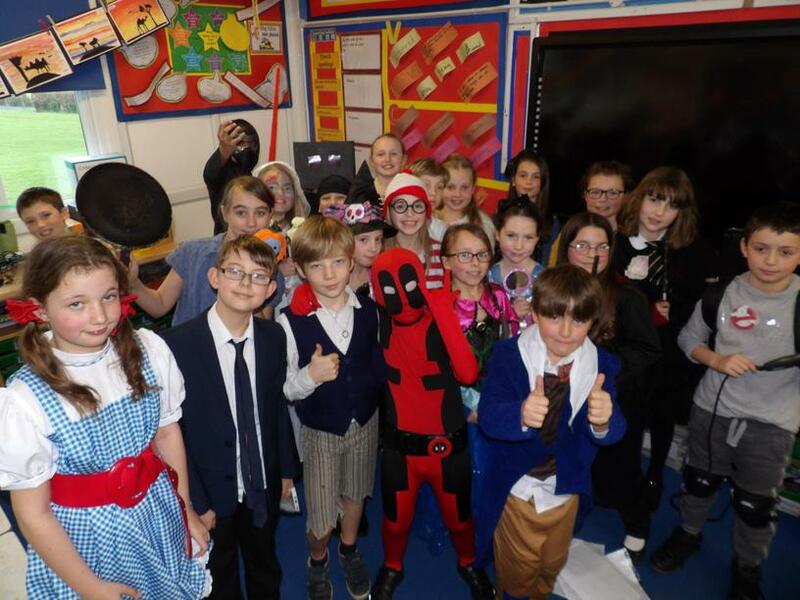 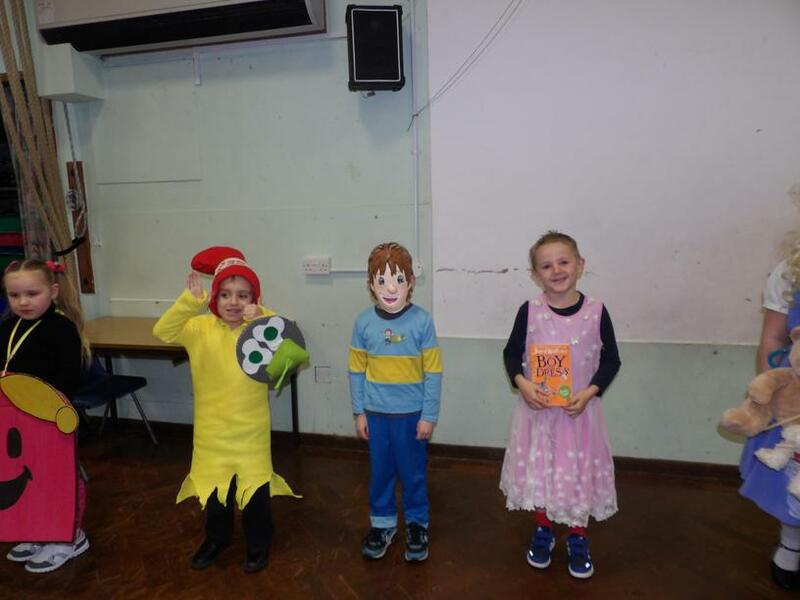 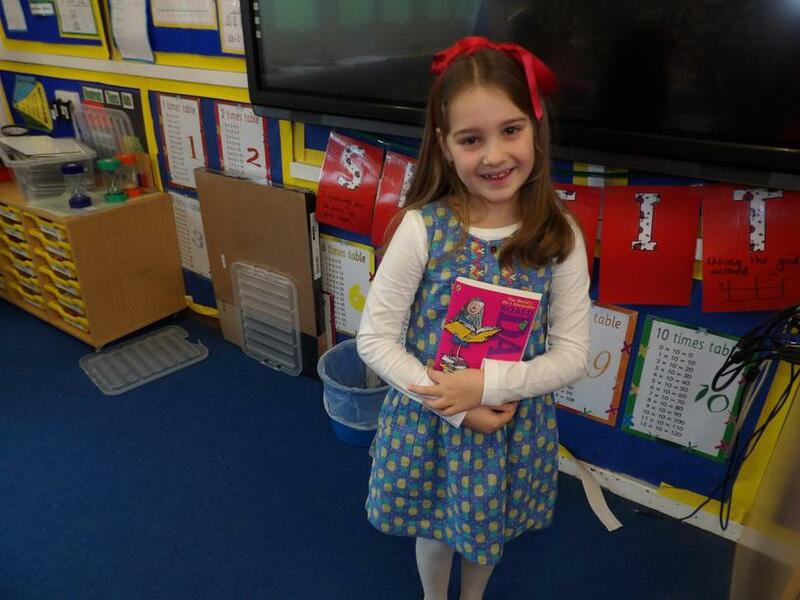 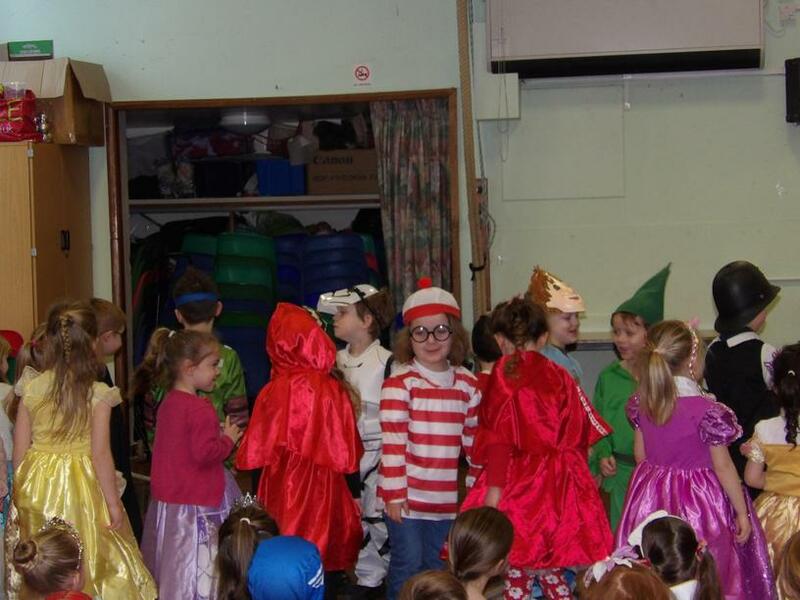 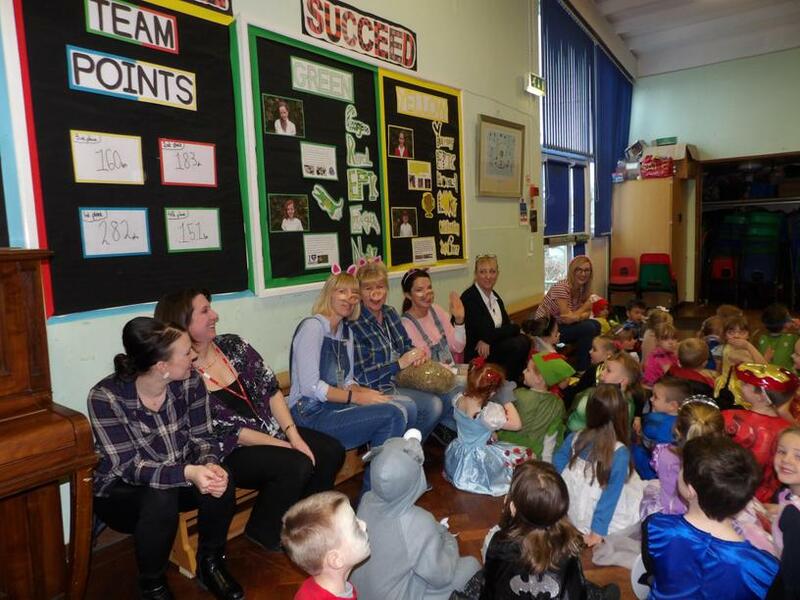 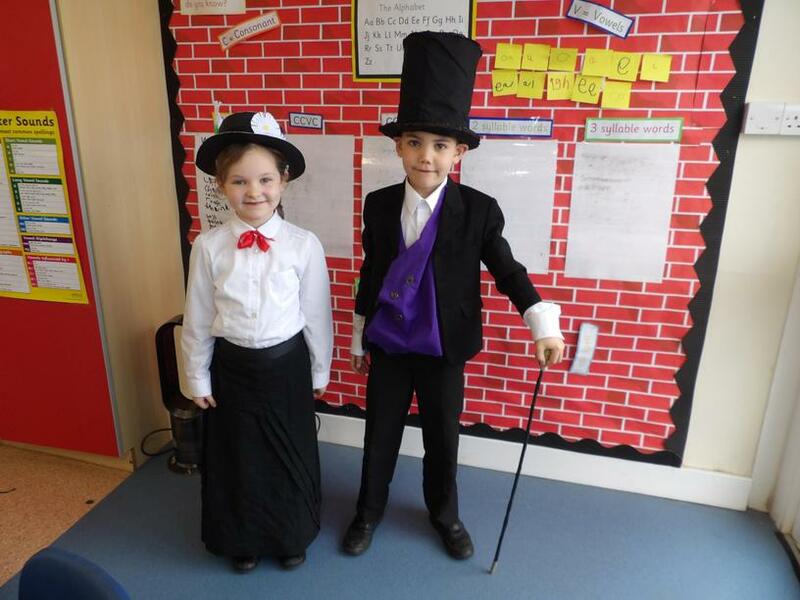 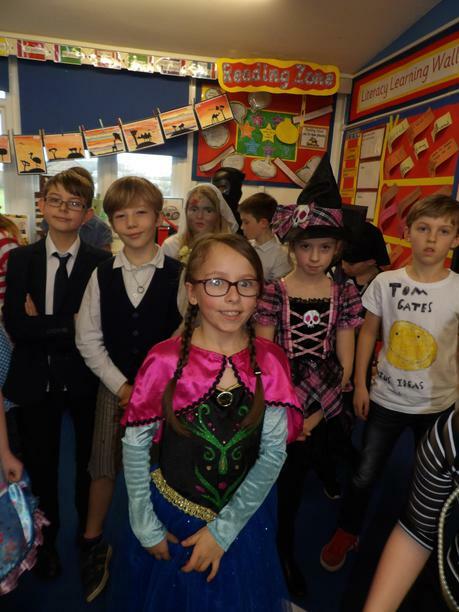 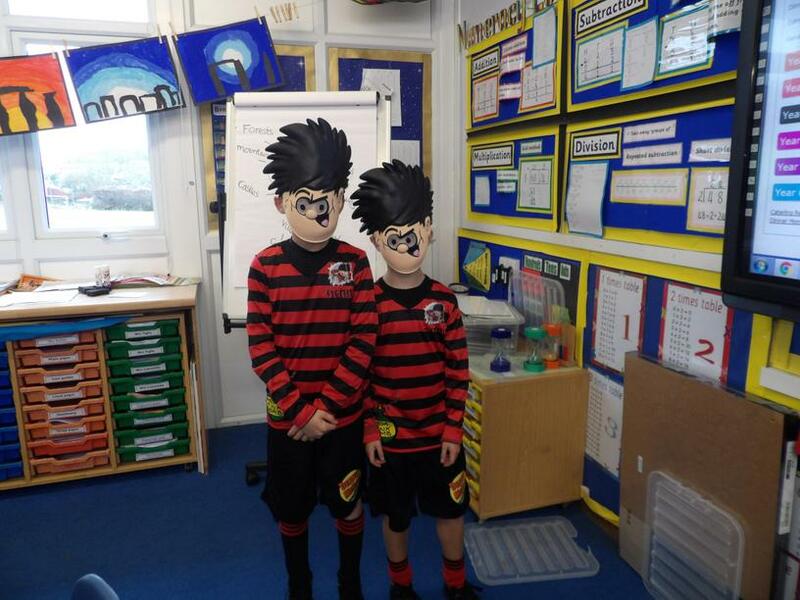 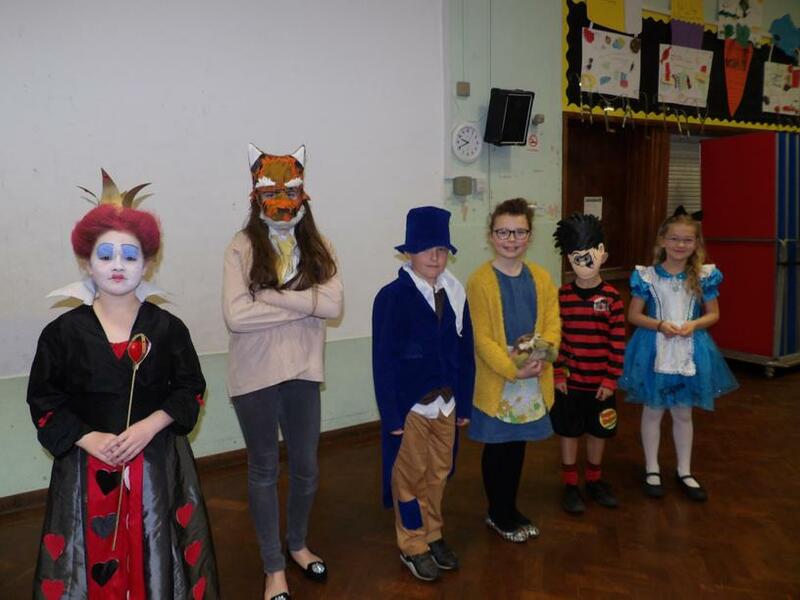 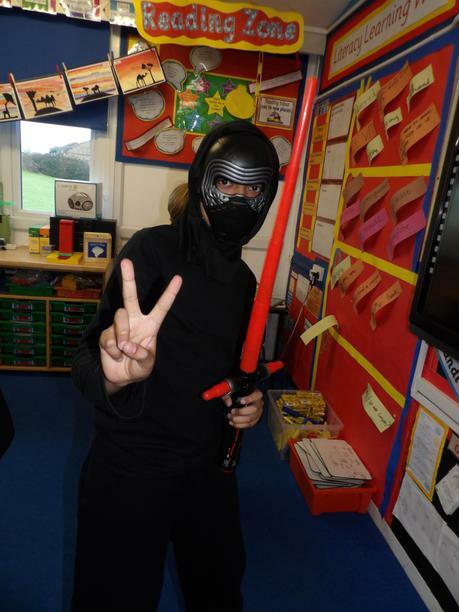 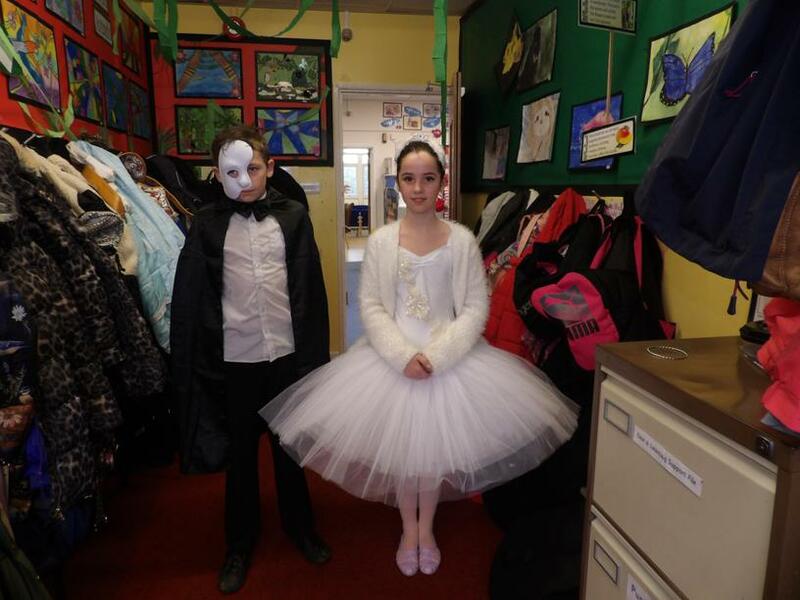 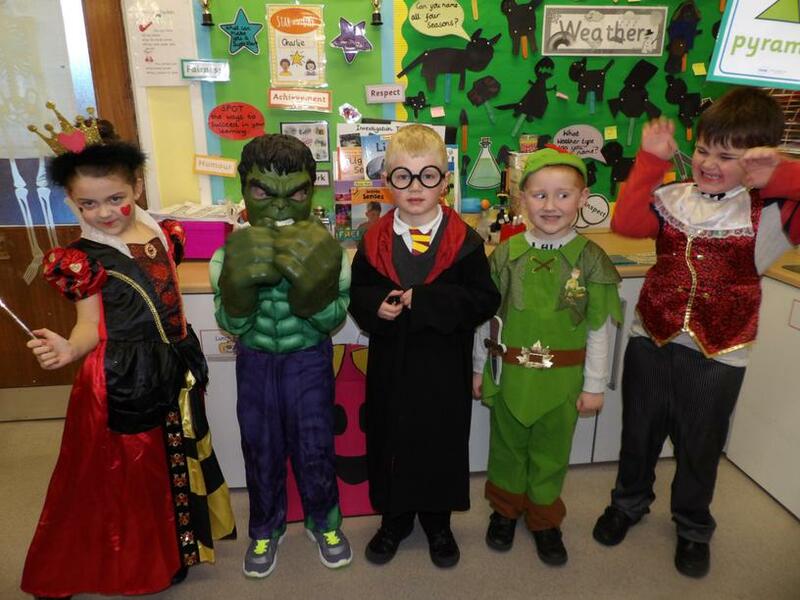 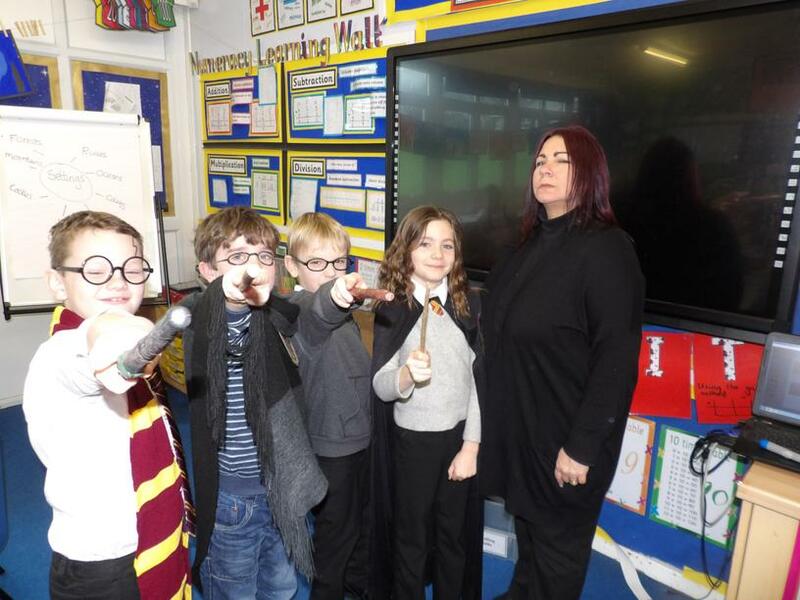 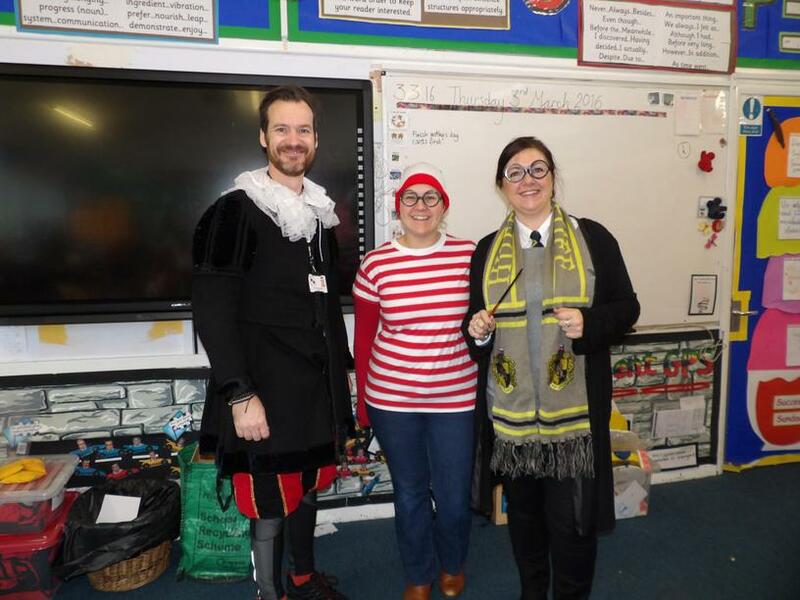 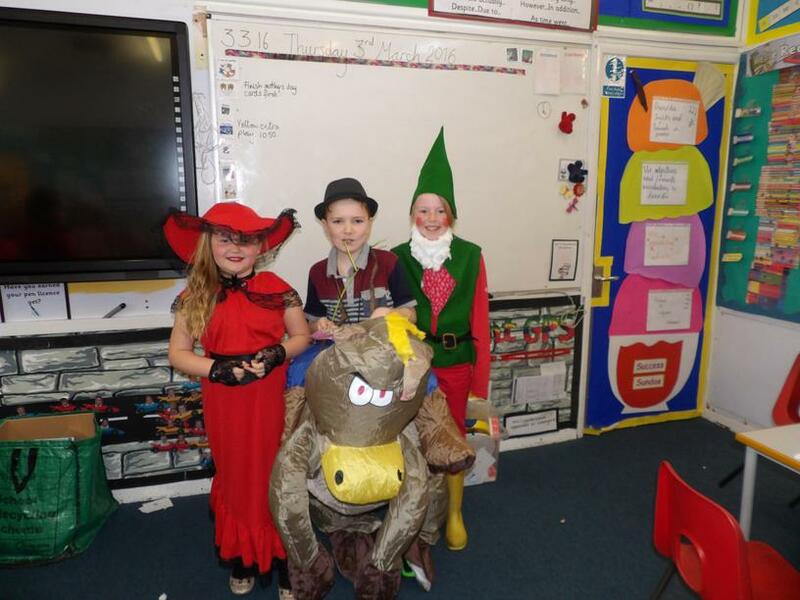 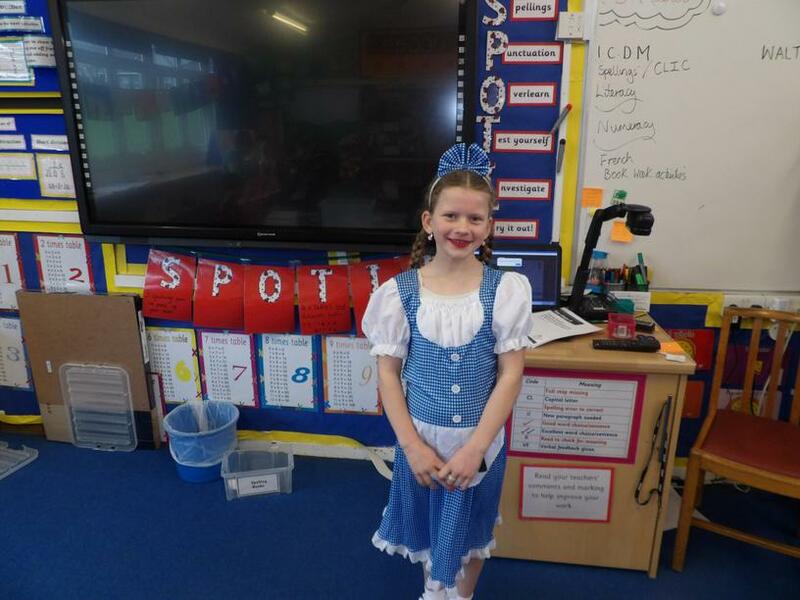 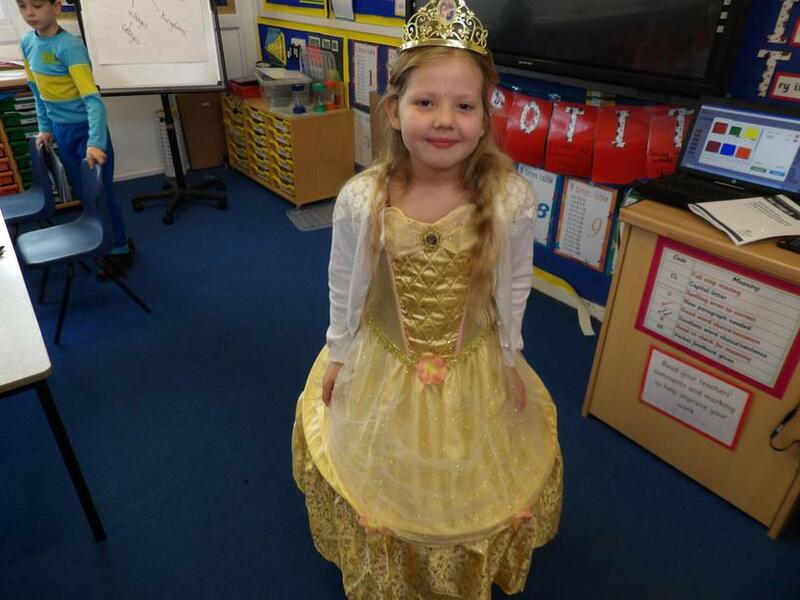 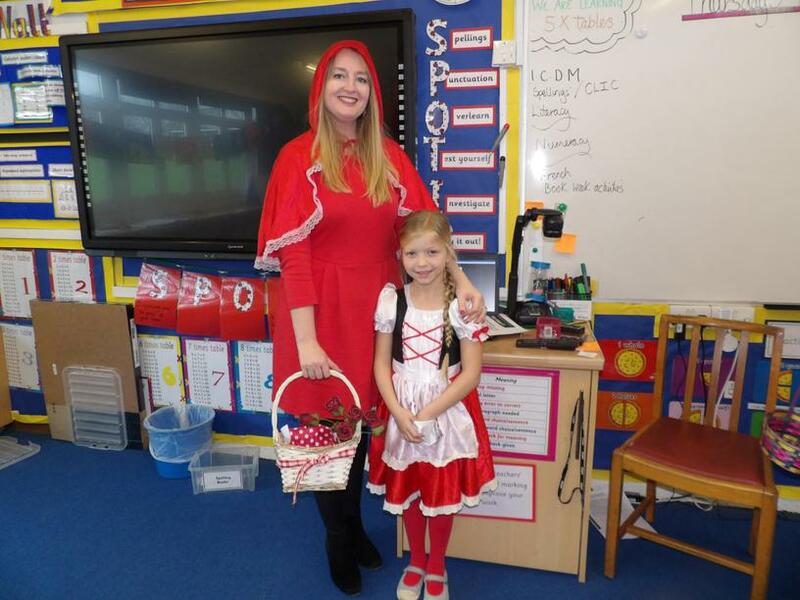 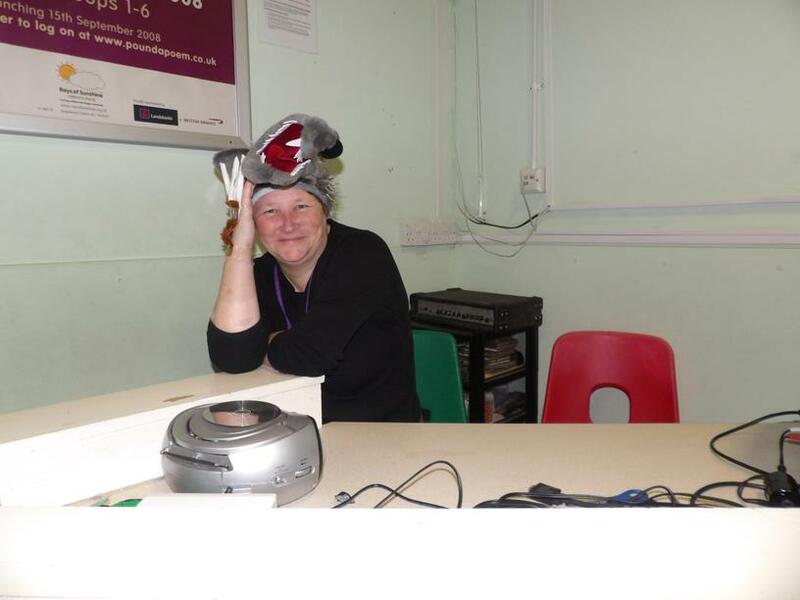 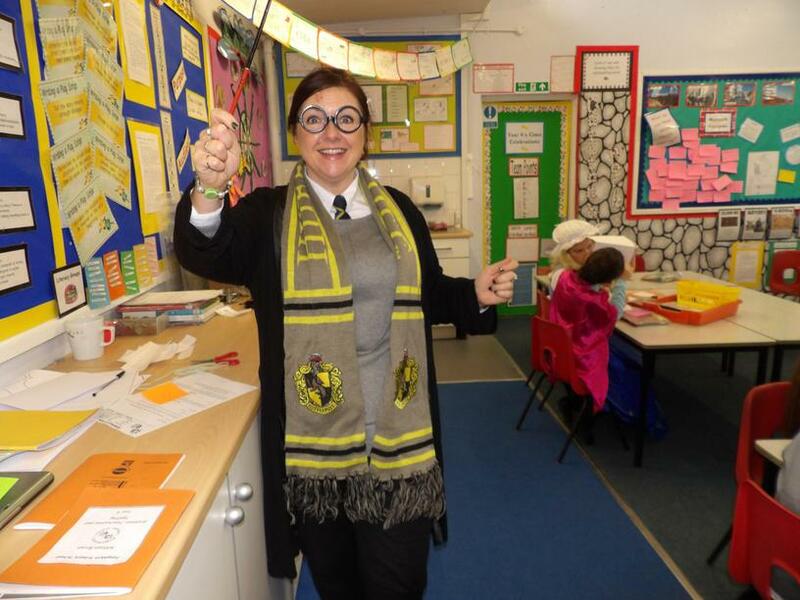 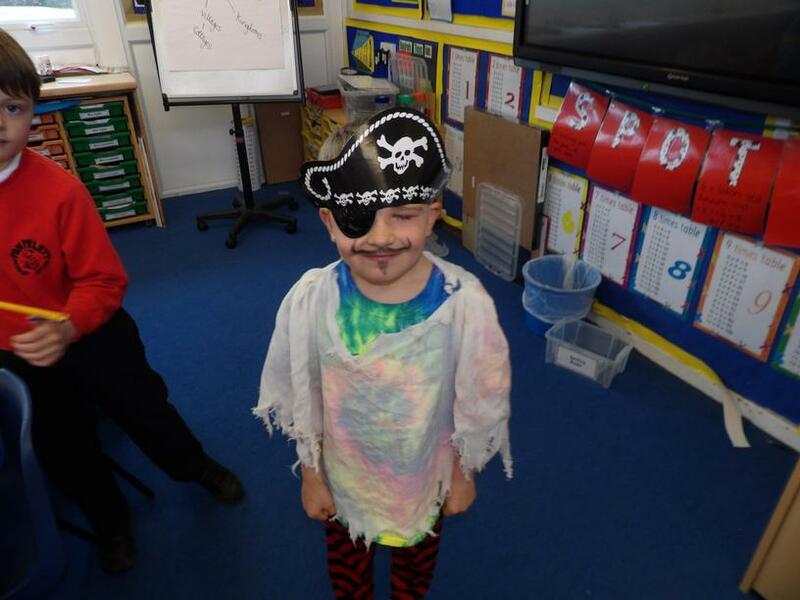 The children had a great day dressing up as their favourite characters, reading with children from other classes and taking part in a host of book based activities.